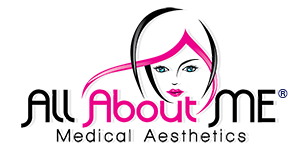 Women worldwide are increasingly demanding nonsurgical treatments. However, there are a limited number of safe and effective technologies specifically designed for women’s intimate health. 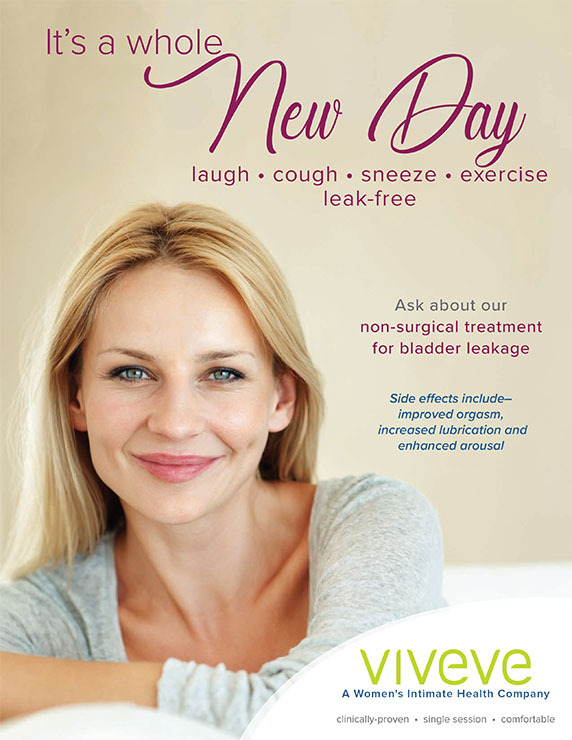 Viveve provides clinically proven, innovative, nonsurgical treatments to improve women’s intimate health. The Viveve System delivers a single-session treatment to generate collagen and restore tissue. The dual mode VIVEVE TREATMENT COOLS AND PROTECTS THE SURFACE WHILE HEATING THE DEEPER TISSUE. The Viveve Treatment is both safe and effective. The Viveve System is a patented, cryogen-cooled monopolar, radiofrequency (RF) energy delivery system. Controlled-cooling protects the tissue surfaces from any damage and impacts the resistance of the epithelial layer which allows for greater penetration of the RF energy. RF consistently and safely delivers 90J/cm2 of energy deep into the tissue. 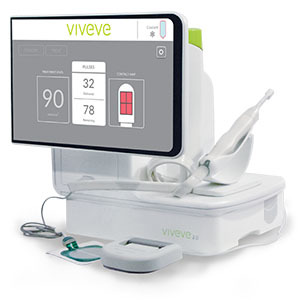 The Viveve System is indicated for use in general surgical procedures of electrocoagulation and hemostasis in the United States. Dr. Leslie Predmore comes to us from her native town of Portland, Oregon where she completed her Doctorate at the National College of Naturopathic Medicine.